BEAUMONT, CA, December 07, 2018 /24-7PressRelease/ — Alisio, an exciting new home neighborhood by Pardee Homes, is slated to open in late January in the Sundance master-planned community in Beaumont. Featuring three versatile floorplans ideally designed and priced for new and growing families, pricing at Alisio is anticipated to be from the high $200,000s. Home shoppers can stay informed by visiting www.pardeehomes.com/Alisio for information or to join the interest list and receive updates about the opening. Alisio’s three energy-efficient floor plans have a range of three to four bedrooms, two and one-half to three baths and approximately 1,750 to 2,115 square feet. 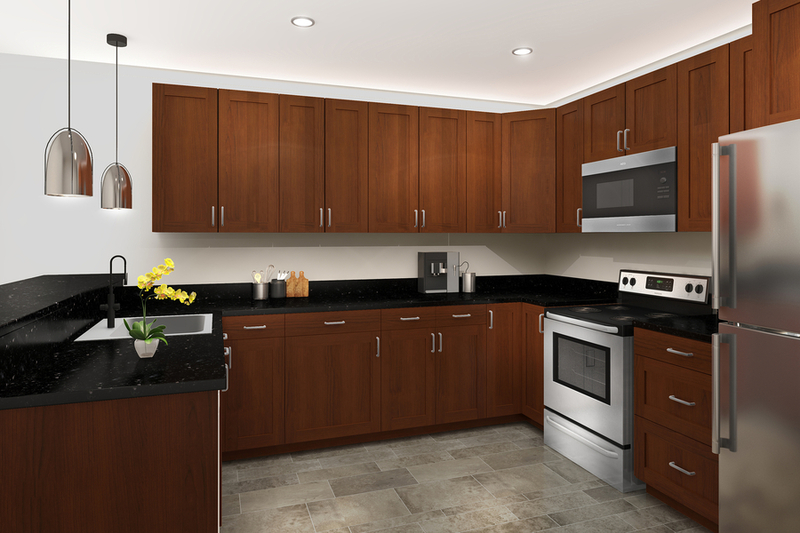 Generous open floorplans feature great room living with flexible design and inviting kitchens with slab granite kitchen countertops, General Electric® stainless steel finish appliances, a convenient storage pantry, recycling center and USB charging station. 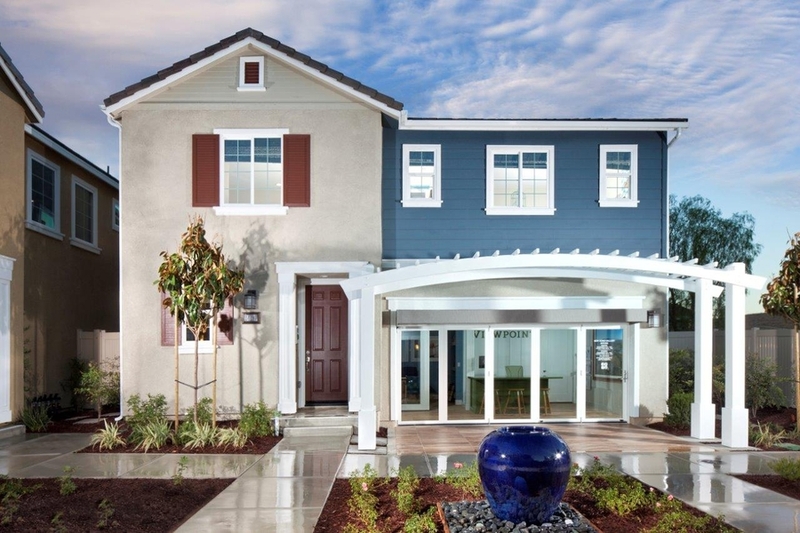 Like all new homes built by Pardee Homes, Alisio will include the company’s LivingSmart® package of standard and optional features that increase energy-efficiency, save water, save money and contribute to the homeowners’ long-term peace of mind. LivingSmart® homes are designed with five core components: EnergySmart™, EarthSmart®, HealthSmart®, WaterSmart® and the newest—HomeSmart™ bringing smart technology that helps you stay comfortable, in control and connected. 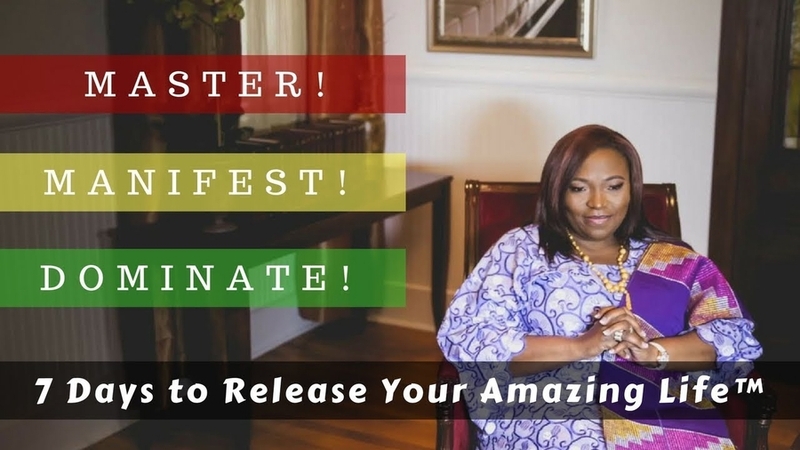 An African Princess Releases Her 21st Anniversary Book Campaign: Master. Manifest. Dominate Your Amazing Life!